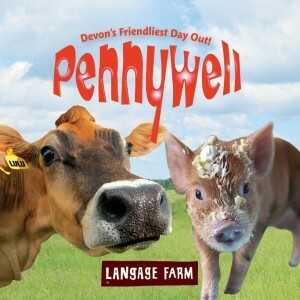 It’s English Tourism Week (30 March – 7 April) and we are celebrating Mother’s Day for a whole weekend at Pennywell Farm. One day just isn’t enough for all our busy mums and grandmas to get here for their Mother’s Day treat. Visit Pennywell on Saturday 30 or Sunday 31 March when we are treating all mothers and grandmothers to a FREE Devon Cream Tea. It’s the perfect opportunity to enjoy a day out for the whole family where mum will be made to feel special. We appreciate all the hard work that mums put in over the year so it’s only right that they should have a day where it’s all about them. 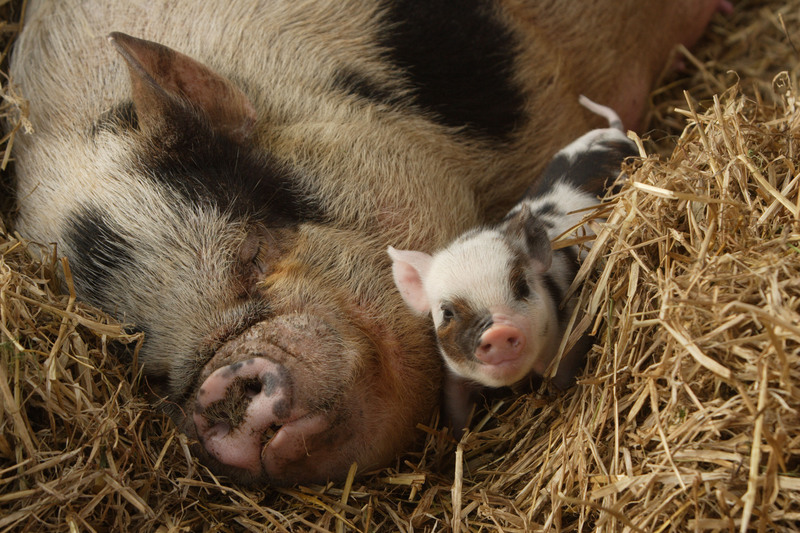 Meet all the new animal mums on the farm with their babies. We have lambs, goat kids, piglets, chicks and ducklings. You will have the opportunity to bottle feed our beautiful goat kids, meet hundreds of friendly animals and at 2.30pm, you can experience the phenomenon that is Pennywell pig racing! Join them down on the track at 2.30pm and we guarantee it will bring a smile to everyone’s face. Plus there’s a whole day of activities, rides and displays for all the family with Mr Phil and Elfic the Jester providing additional entertainment in the Pennywell Theatre. After 2.30pm, every mother and grandmother on the farm can enjoy a FREE deliciously Devonshire FREE Cream Tea. Pennywell is now open every day from 10am to 5pm. Hope to see you soon.